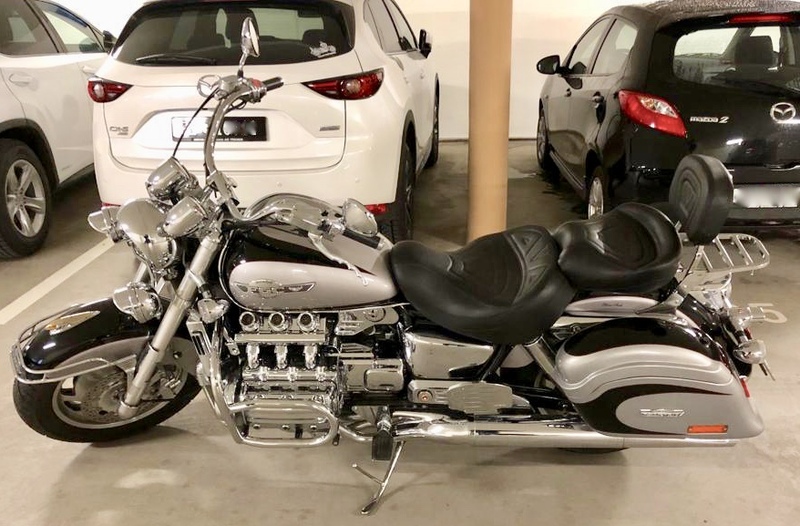 Testimonial: Thought I’d let you know that we rode a little over 250 miles today and the wife and I both thought it was the best ride that we have had sense we have had the trike. Neither of us had any hip or low back pain. And I didn’t have any leg pain until we were almost home and that can be fixed by adjusting the highway pegs. Just wanted to tell you that the seat fix all our problems and that the seat is worth every cent. confidence. That has made riding a dream. 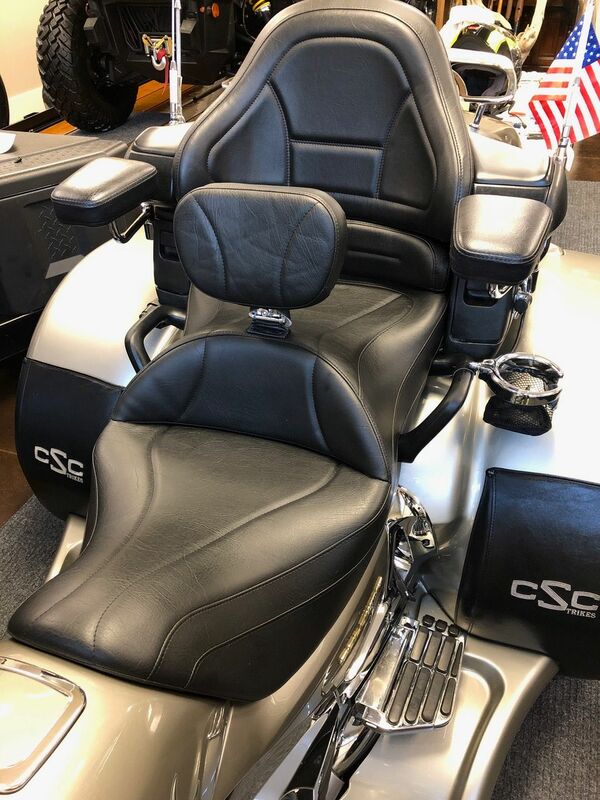 I was at the point that if I didn't find a comfortable motorcycle seat that would not give me pain, I was about to give up either on my Kawasaki, or maybe even riding, altogether. 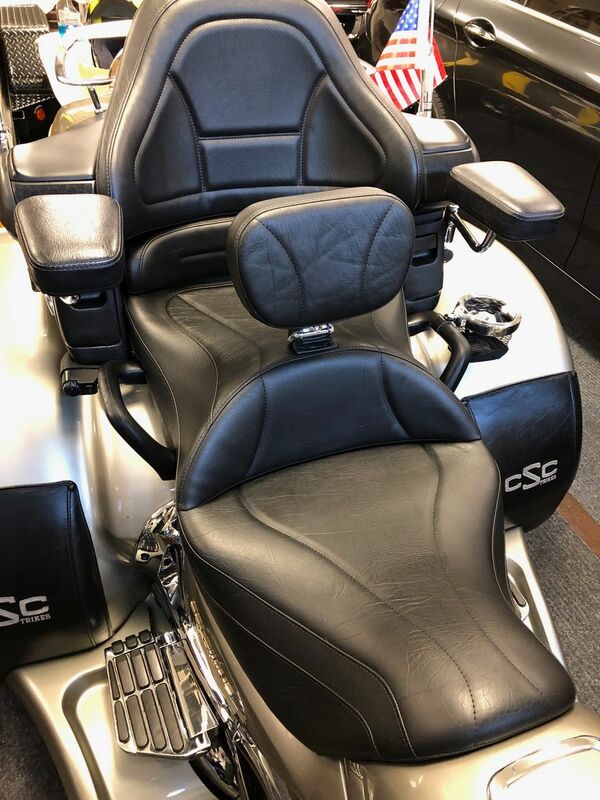 Thank you NB Motorcycle Seats, for my new, comfortable Ultimate motorcycle seat. You have helped to bring back the joy of motorcycling. 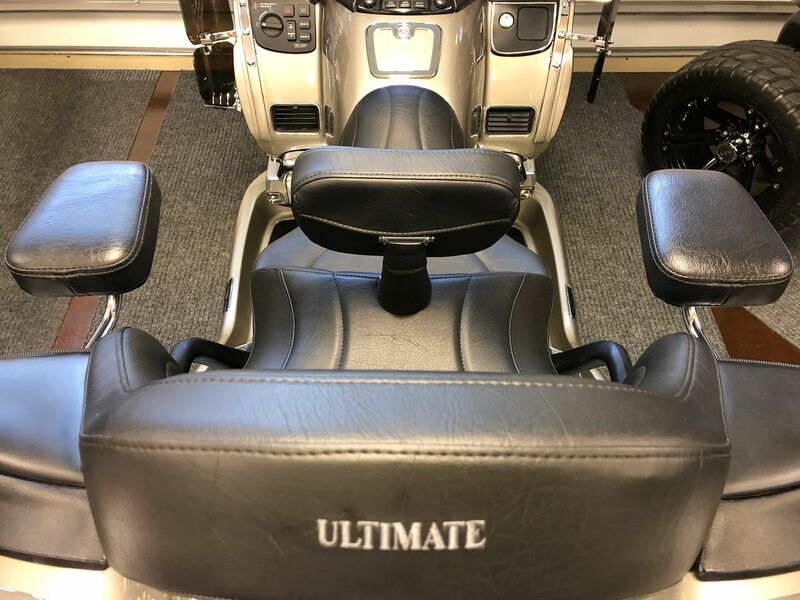 Testimonial: Hi Mary, My very comfortable Ultimate motorcycle seats got held up in customs, but finally got them on the bike today - they look great!! We went for a ride and we love them, thanks very much for a great service. Attached I will send you a picture of my bike with your awesome seats! 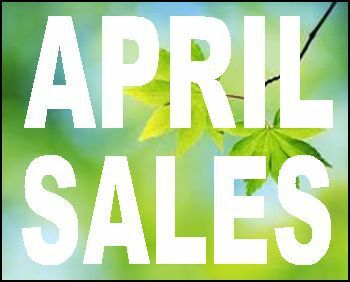 I’m highly satisfied with your work regard to your creative skills and the delivery time!